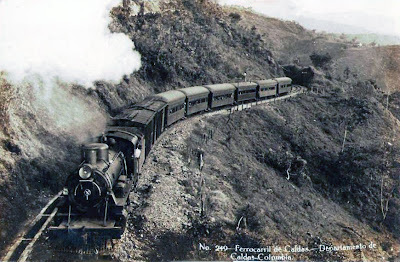 This was a hilly 3ft (915mm) gauge, 114 km long line opened in stages between 1915 and 1929 primarily to assist the transport of coffee beans. It was given Steven Joyce style treatment in the 1950s. A few locos and stations have been preserved.